Absolute Beginners Latin, Swing/Jive & Ballroom. 7.5 Hours @ $100 & Partner FREE. 5 Tuesdays 7-8.30pm SAVE $200. 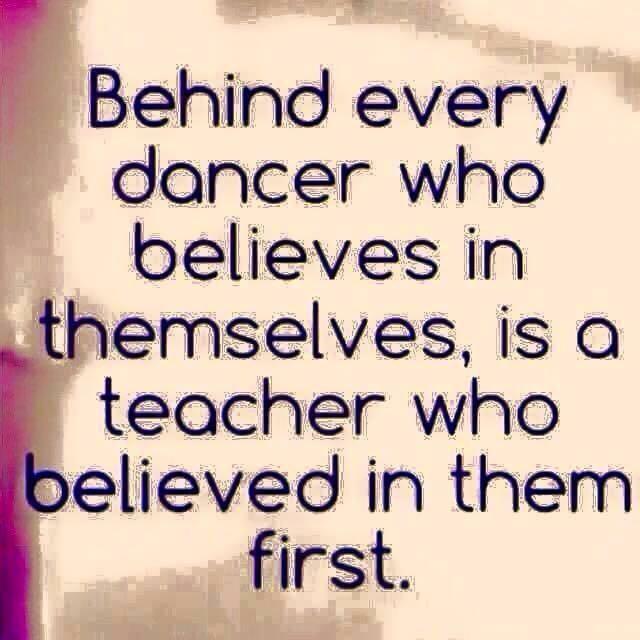 Private Lessons- Dedicated teachers make it easy. 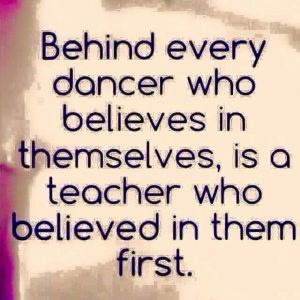 Dance Shows, Party Dance Lessons & Corporate. Get in touch with us. Please include your mobile number.